Ja'Whaun Bentley was placed on the Injured Reserve nearly three days after the Detroit Lions game. 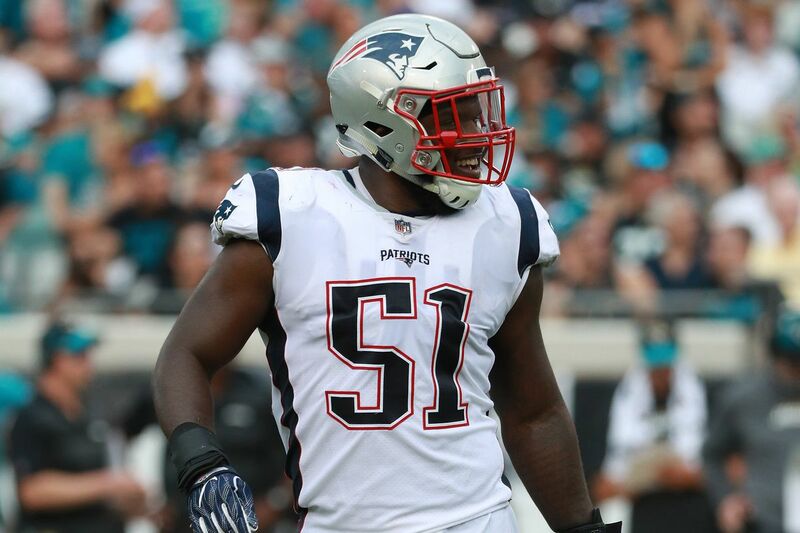 The Patriots lost the game 26-10, while also losing a key linebacker. Mike Reiss reported on the injury in his Sunday report. "I’m told his injury, which occurred late in the team’s loss to the Lions on Sept. 23, is a torn biceps. He already has undergone surgery and has been around the team since, staying involved as he also focuses on his recovery and rehabilitation." Bentley recorded an interception during the loss against the Lions. Dont'a Hightower, Kyle Van Noy, and Derek Rivers will have to fill the void since Bentley will likely be gone for the entire season.